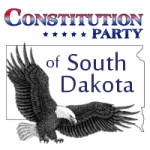 There will be an important meeting of the Constitution Party of South Dakota. In order to have the most participation as possible, Chamberlain has been selected because of its centralized location. We are requesting your prompt input in the coming weeks leading up to a Spring meeting which will take place in May. Our new State Chairman, Micheal Gunn would like to receive your input in reference to the following questions as soon as possible in order to plan for the future direction of our party. 1. Are you still a registered member of the party? If not, do you plan to join in the next few months? 2. 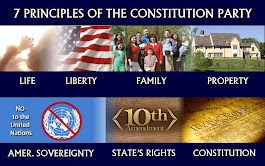 What is your level of interest in the party? 3. Are you interested in volunteering in some capacity? 4. 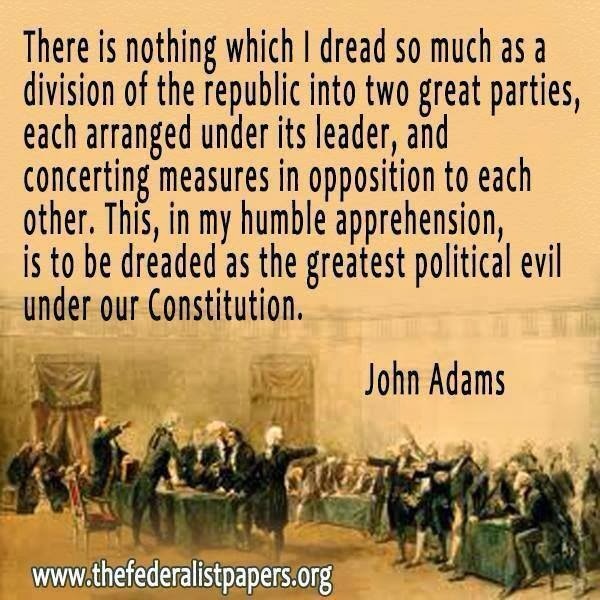 Do you plan on donating funds to help our party with operating expenses and/or future events? **5. Will you be able to attend a May meeting in Chamberlain? If so, what are the best days and times for you to be able to attend? 6. Are you considering running for office with us in 2020? Thank you for your prompt response regarding this important meeting and the future direction of our party in South Dakota!